It is hard to believe that I have written 99 blog posts on kelsielou.com. I would like to thank each and everyone of you who have taken the time to read about what’s going on in my life as a runner, foster parent and teacher. I did not plan on this being my 100th post. It just happened that way. In life, things that are meant to be simply fall into place. 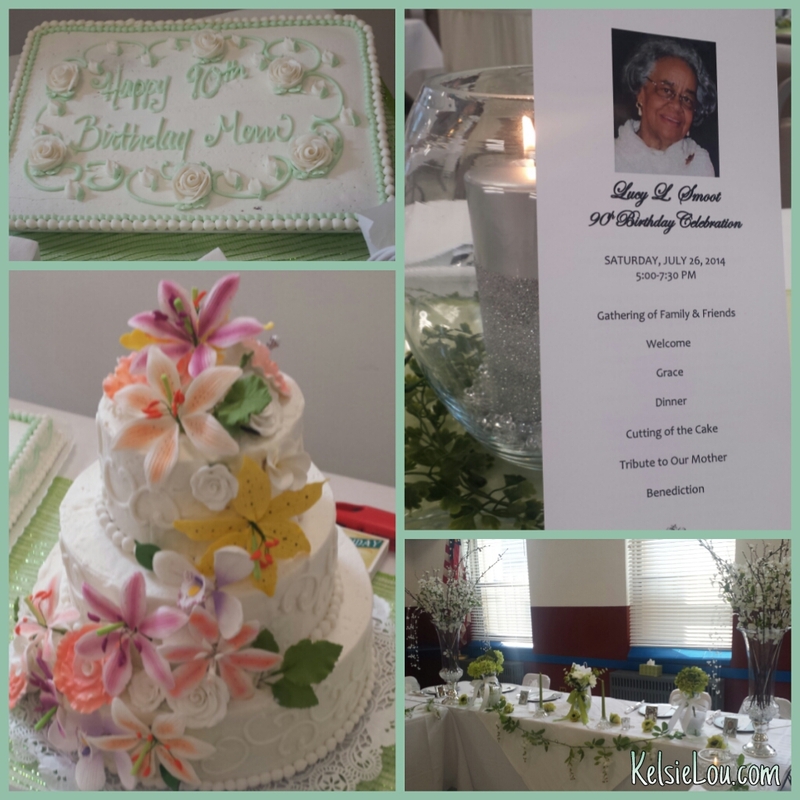 On Saturday, family and friends of the Boyd and Lucy Smoot Clan gathered to celebrate the 90th birthday of my Grandmother, Lucy L. Smoot. It was a suprise party laced in her favorite color, songs, poems and scriptures. The day could not have been any more perfect for her. 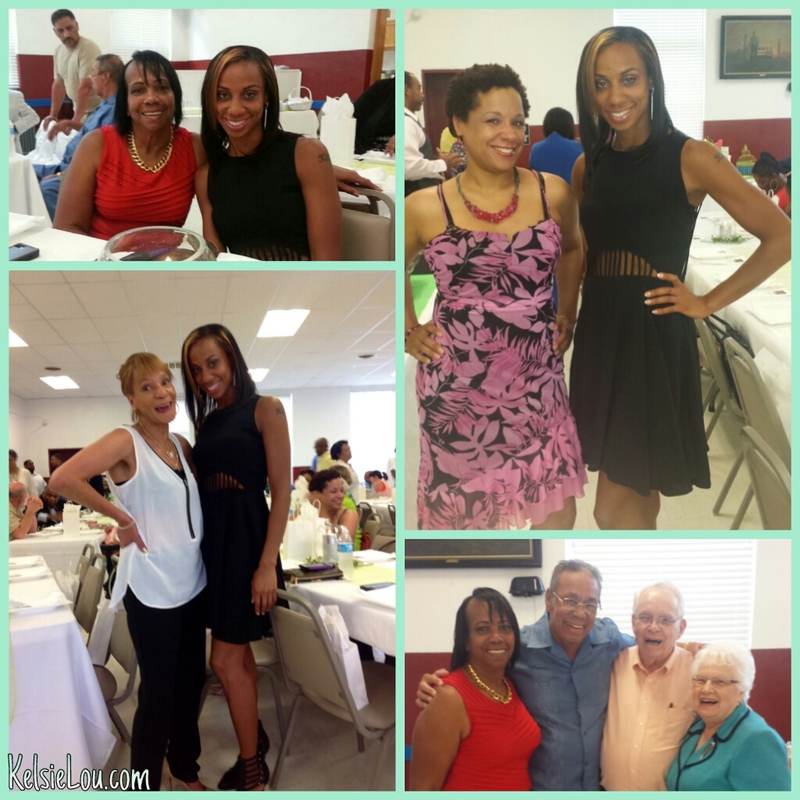 My Grandma leads as the matriarch by sharing her talents of cooking, writing and sewing. She is truly a Proverbs 31 woman. My cold winters are a lot warmer with the pink and green blanket she crocheted for me nearly 20 yrs ago. My Grandma’s memory is very sharp so conversations with her are always intriguing. I keep a notebook handy to jot down recipes. Family traveled from Minnesota to Georgia and everywhere in between to share this day with her. Some things never change! I can still be a little feisty at times. I get it from my Dad. My Dad also has his gentle side which was displayed as he presented his Mother with a bouquet of roses. He was able to share one of his favorite memories. The story ended with my Grandma running out of the house to hug him. She was so happy that her oldest son made it home from the Vietnam War. I know you read this Grandma, so I would like to again wish you a Happy and Blessed Birthday. I love you and I appreciate all I have learned from you. 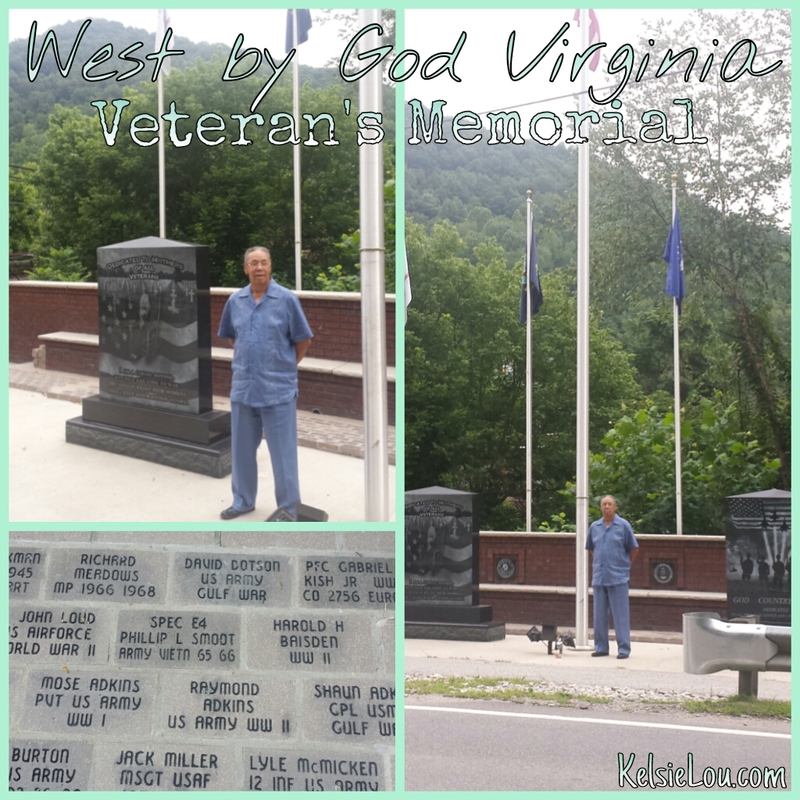 This entry was posted in family, mothers and tagged 90th birthday, Lucy L. Smoot, Madison, Madison Veteran's Memorial, WV. Bookmark the permalink. I just stumbled upon this as my Grandma will be celebrating her 90th birthday in May 2015 — she is originally from Macon, GA but now lives with the majority of her family in California. 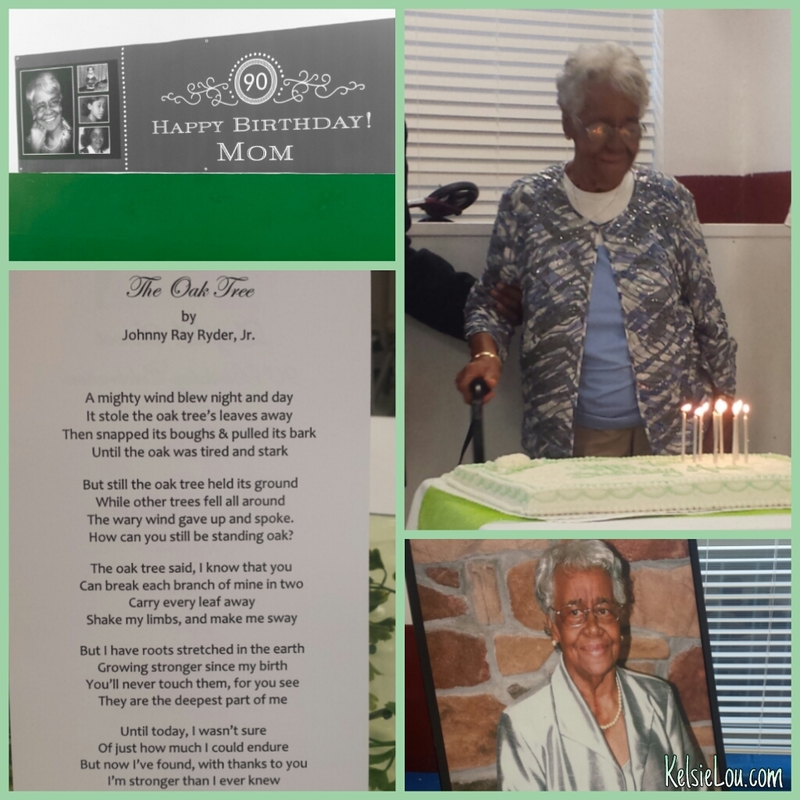 I really appreciate you posting this as it gives wonderful insight on how to celebrate such a wonderful and integral family member, especially at that age! 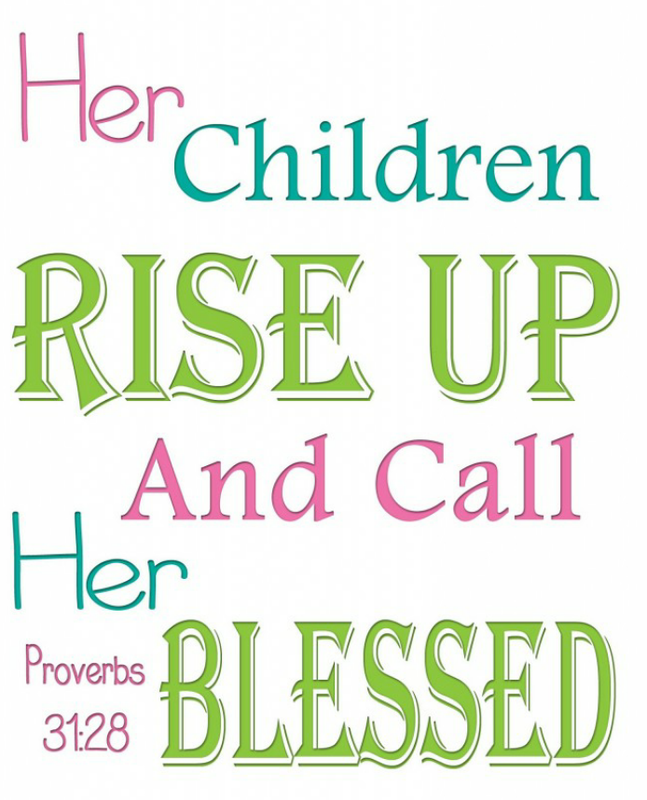 I also like to Proverbs 31:28 posting. Your family is very blessed and so are you. 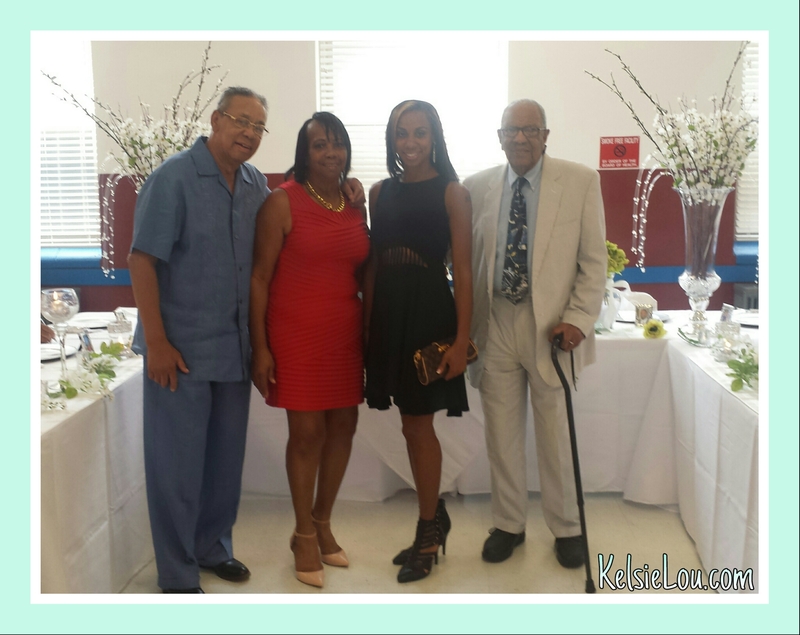 Thanks again for sharing and I am glad I can use some of the wonderful things that worked for you on such a great occasion for my gma as well. I am glad you gained some insight from this online diary as you approach your Grandma’s 90th birthday. I just passed through Macon, GA for spring break travels. It’s good to know your GMa is with family. I try not to take family for granted, because there a lot of people who do not get the chance to celebrate life events with those who they love. Thank you for stopping by and commenting! Best birthday wishes to your GMa. May God continue to bless you as well! That’s great! Happy birthday gma! My grandma passed a few years back. She was a real character too. She also had some ‘interesting’ recipes. Haha, I still have some that she sent me, but I won’t be making any of them! Thanks Scott! Now I have learned where you get your humor. I don’t comment on every post but know that you always keep me laughing. Maybe you can try tweaking some of those recipes! Thank you! Yes, definitely get a lot from her. Tho somehow I don’t think I’ll be tweaking ‘put leftover chinese food between two pieces of frozen bread and fry it in a qtr inch of oil’ haha! Awesome! Thank you for sharing. Your grandma is an inspiration, and kudos to you for showing her how much she means to you. Sending smiles your way! 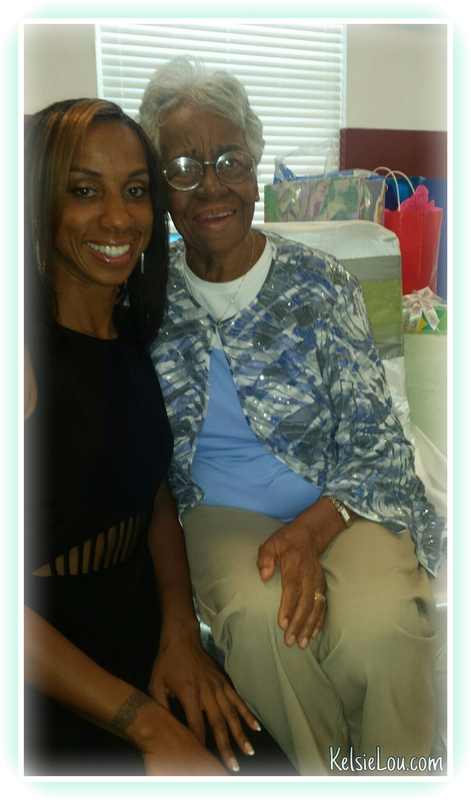 Thank you for reading and I am glad you are inspired by my Grandma! I LOVE this!! I was fortunate enough to be up in Minneapolis when my grandpa turned 90. My aunt put me in charge of writing up the card. There was a huge party for him full of family and friends. He’s the one who inspired me to start running…so it was my honor to be there for it. Family is always the most important thing…and I keep trying to make a point to see more of them. That’s great that you got to celebrate your Grandpa’s 90th birthday!